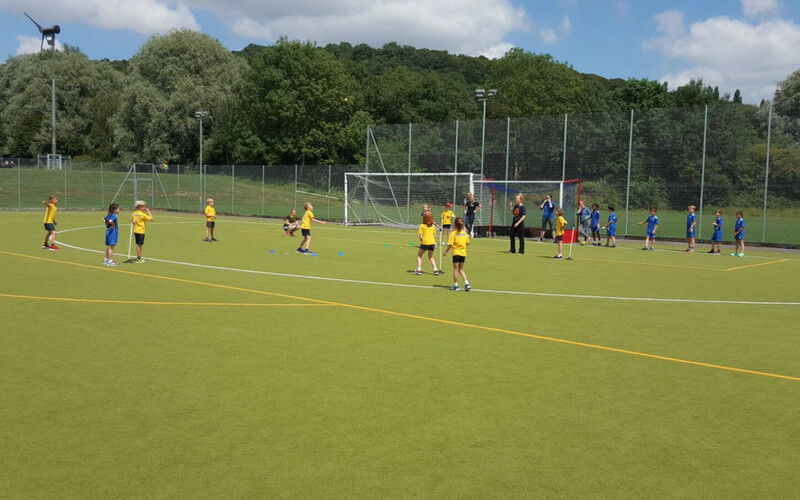 The latest edition of our series of Primary Festivals saw a number of local primaries come together to compete in an afternoon of rounders! With the summer months upon us, the Montagu Academy team has delivered rounders for the past half-term and this gave the children a chance to compete for their school against the others. With past competitions focusing on football, rugby, netball and so on it was nice to enjoy a fun afternoon with a little competitive edge. St. Mary’s ran out winners on the day, keeping their impressive streak going! Now it’s time for the summer holidays and hopefully we shall see a similar show of sportsmanship and ability next time round!